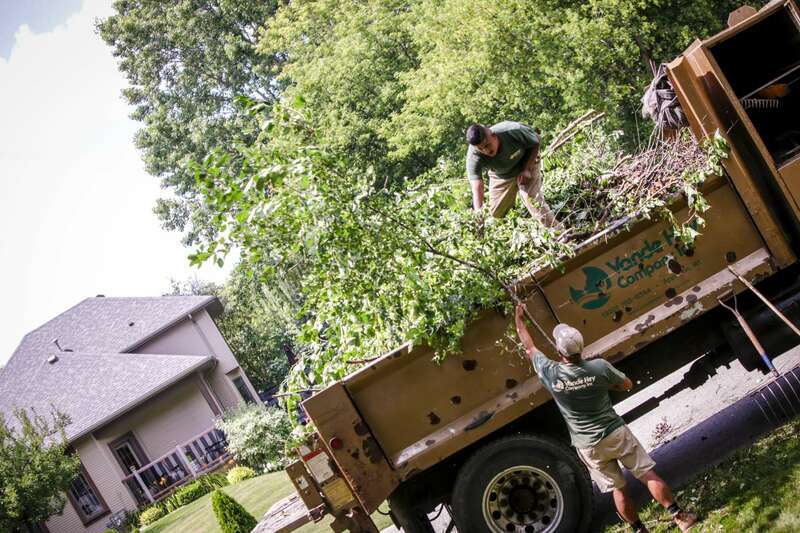 Your lawn and landscape require regular maintenance to stay healthy and lush, and Vande Hey Company is the best local choice for keeping your yard perfectly manicured. 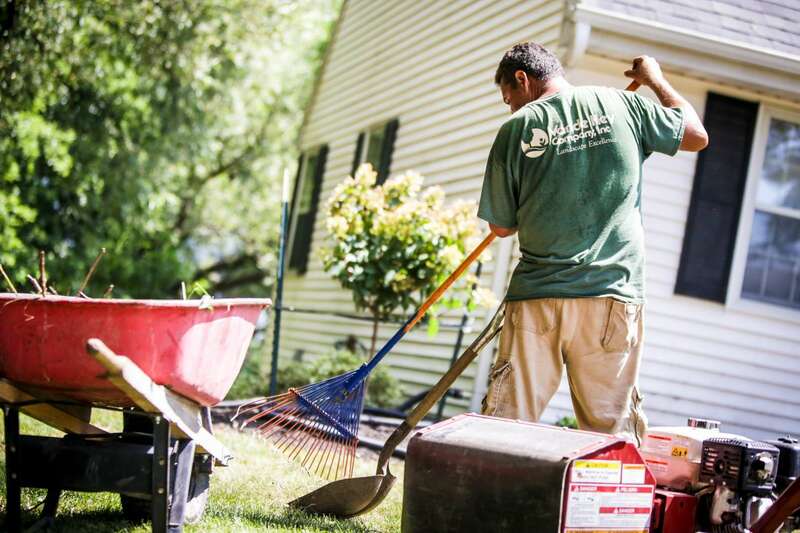 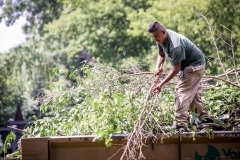 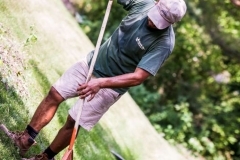 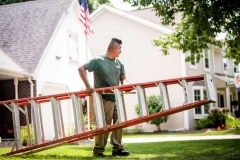 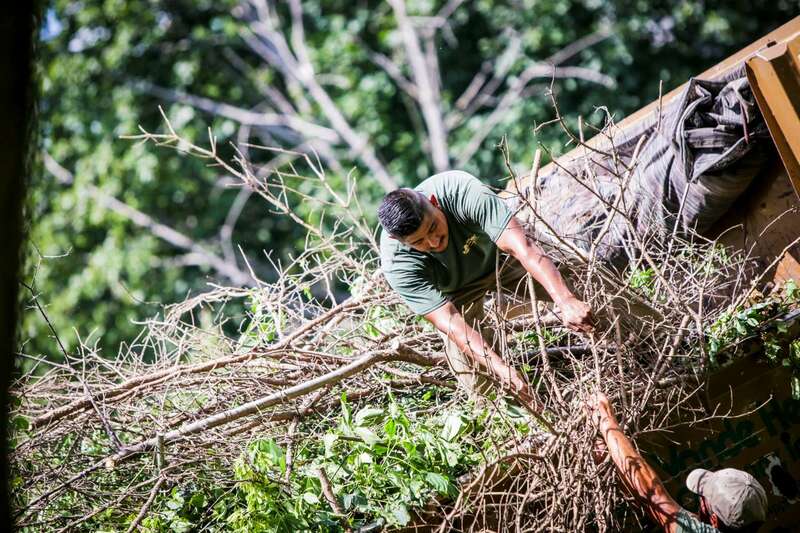 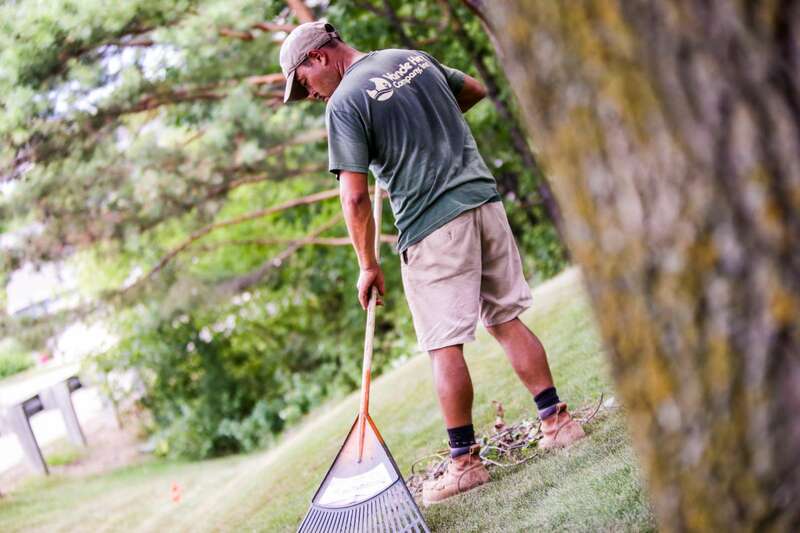 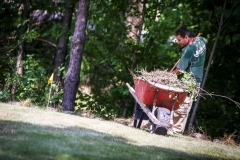 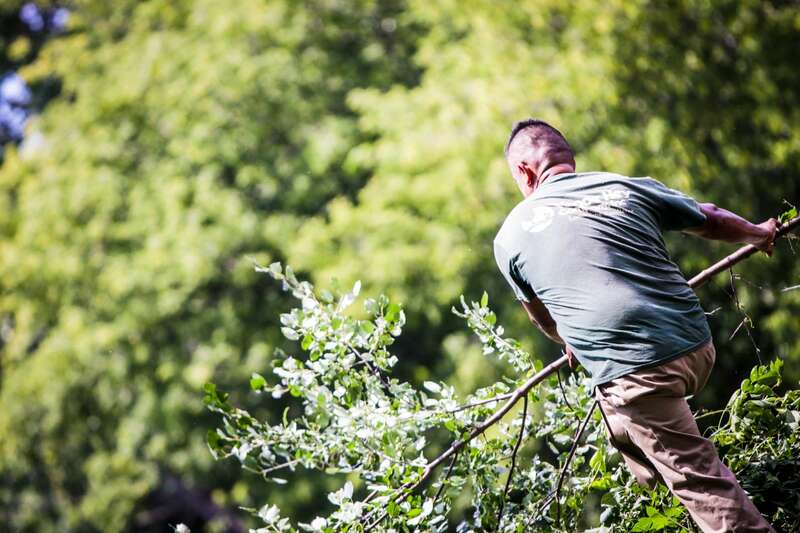 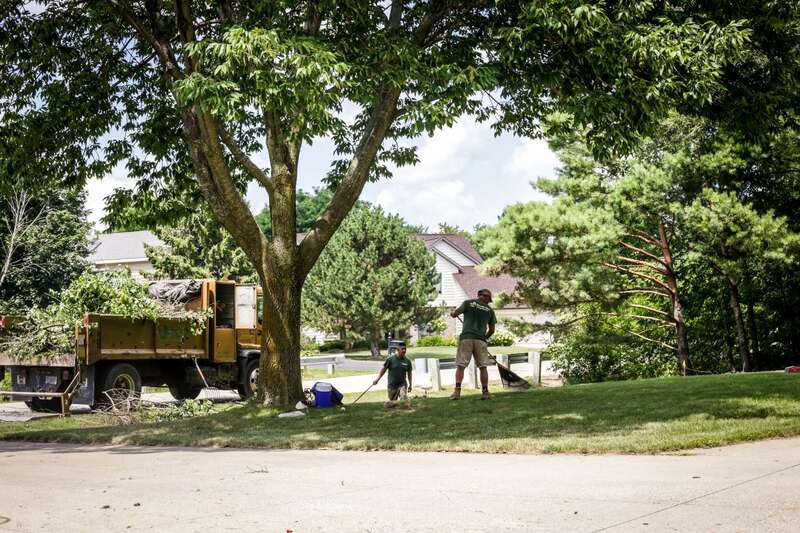 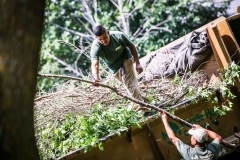 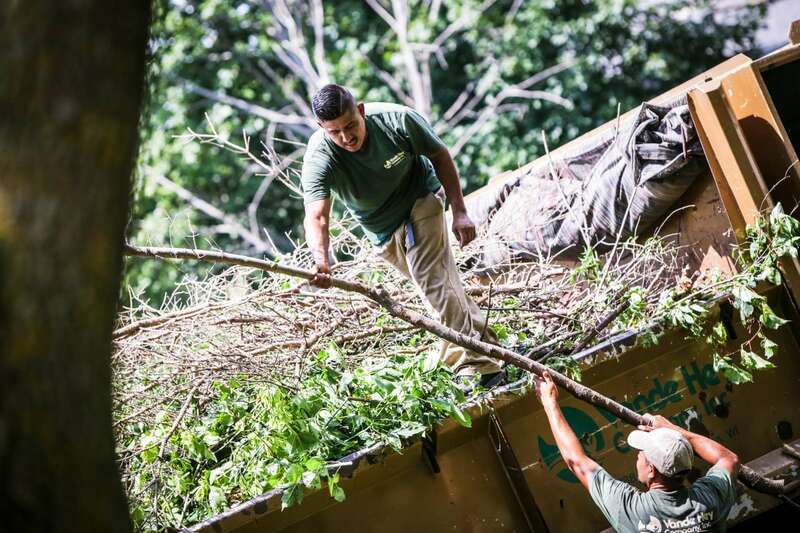 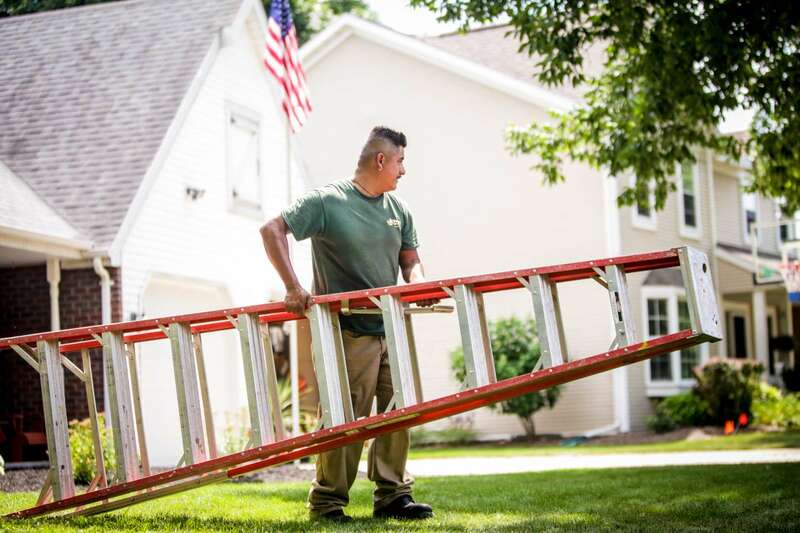 Whether we’re performing regular, customized landscape management or taking care of your yard while you are on vacation, our team will keep your landscape maintained to perfection. 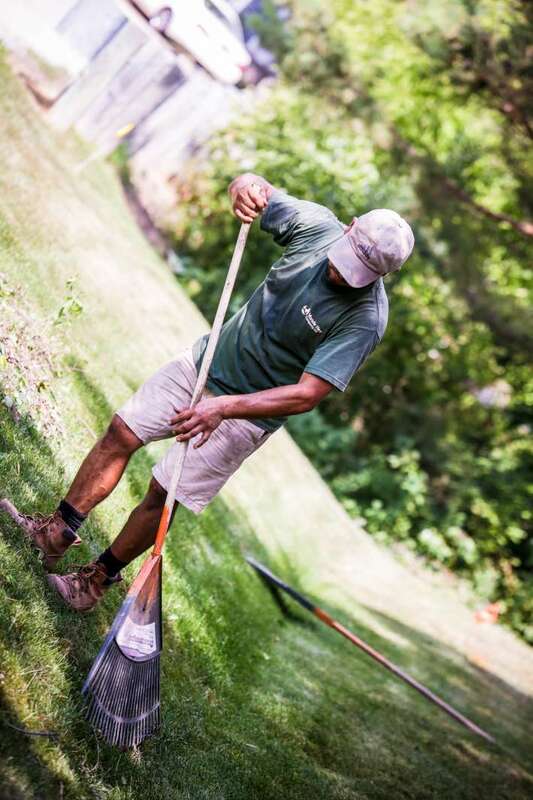 Our friendly and knowledgeable staff excels at creating strong relationships with clients, which is the key to our success. 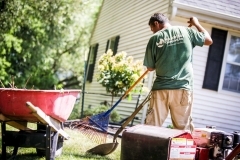 We take pride in our ability to understand your needs and exceed your expectations year round.